If you are a You Tuber then you have heard about Copyright Strike & Copyright Claim. Most of you think that both are same. In this article I will Explain you what are these terms and what are the differences between them. Youtubers create videos and upload it to youtube server, but sometimes they get copyright claim on their video & Questions arise in their mind that ‘Why its happens?’ I tell you if you made any video with only your content for example you have shoot a video of your pet, your travel or something like that which does not involve any other creator content you will not get any claim on that, but on other case if you have shoot a video which contains any music or picture or any part of video for copyrighted material which means you have used other people content to make it better then surely you will get copyright claim on that. Youtube has their own algorithm to find similar or matched contents of video. Whenever you upload a video in YT servers you have seen that when uploading has completed it takes some more time for processing and magic happens during this process. 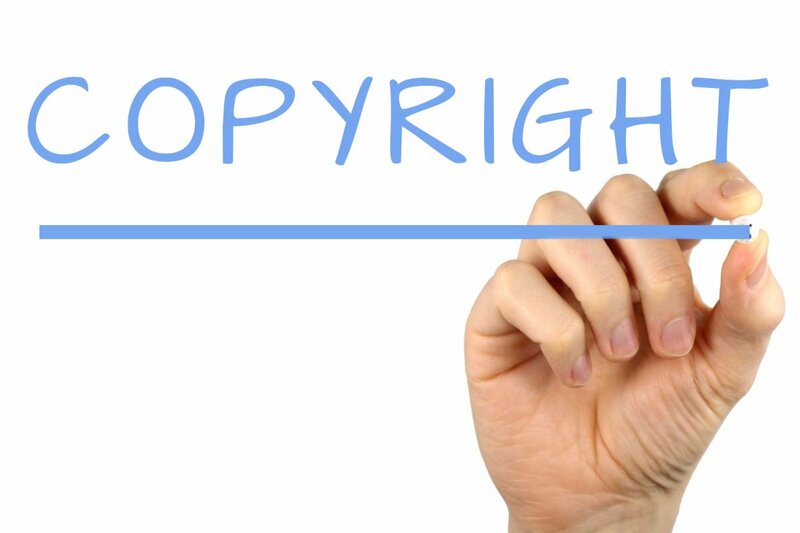 Content ID management system go through their servers and checked your video with every video uploaded in database, if they found any content matching ,Copyright claim notice send to you. But the question remain same does it impact channel standing? , Answer is NO. if you have received just claim on your video does not mean that you are in trouble or you need to delete your video , it means only that video will remain online but the entire or some part of revenue earn from video will go to someone whose content matched with your’s. So you do not need to worry if get only claims. Now what is Copyright strike? in Claim there is some content matched with your content and youtube send you content id claims but in this case video owner manually raise claim and video take-down notice on your channel, is it any problem?, Yes you are ,if you used to just copy paste or re-upload others contents. Video will removed from your channel and you get a Copyright strike. It is serious issue because once a channel get strike related to copyright it will continue till some time ( 1 month to 3 month ) as per youtube policy continuously 3 strikes can lead to termination of channel. Your account, along with any associated channels, is subject to termination. All the videos uploaded to your account will be removed. You won’t be able to create new channels. Also if you delete video on which you got strike does not help. Wait for it to expire: Copyright strikes expire after 90 days, as long as you complete Copyright School. Get a retraction: You can contact the person who claimed your video and ask them to retract their claim of copyright infringement. Submit a counter notification: If your video was mistakenly removed because it was misidentified as infringing, or qualifies as a potential fair use, you may wish to submit a counter notification. I hope this article helps you, if you have any questions or suggestions please comment.